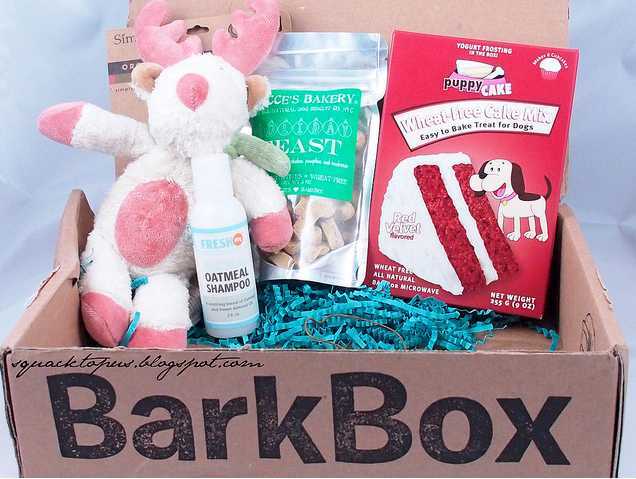 USE BARKBOX COUPON CODE ROIGBBX1 for 10% off your BarkBox subscription, up to 37% off the already discounted 6 month price! PLUS for each coupon code used in March, ROMP Rescue will get a $15 donation from BarkBox! We have a lot more dogs we can save if you help us by treating you pups and using our coupon code! www.barkbox.com It’s a win-win with coupon code ROIGBBX1 Please note that the graphics below do not reflect the recent change in the coupon code discount. Everyone loves Bark Box! The pups go crazy for the treats and toys – four paws up! Each box comes with 4-6 items that are, again, all made in the USA and we found that the retail value of the items are well over $40. 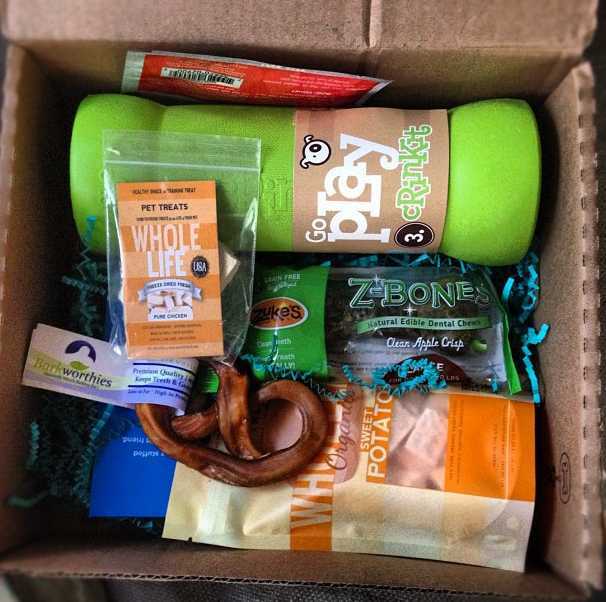 The brands in previous Bark Boxes include Wet noses, Zuke’s treats, Star treats, Get Naked, Aussie Naturals, Kong, etc! If you subscribed for just 1 month the cost would be $29 (if you signed up for a 6 month subscription it would only be $18/mo). A major savings from going to a store and buying goodies either way! Luckily, with our ROIGBBX1 coupon code, you get $10 off! Woo hoo, dogs across america are rejoicing! This video shows the BarkBox coupon code ROIGBBX1 and a BarkBox review of past treats and goodies subscribers received! Here are some BarkBox samples from months past so you can get an idea of what to expect! This was the February BarkBox Review, itwas amazing! You can see it came with 3 different kinds of health treats (all made in the USA) and two toys! All were premium products fit for a king. These items totaled over $40 retail! 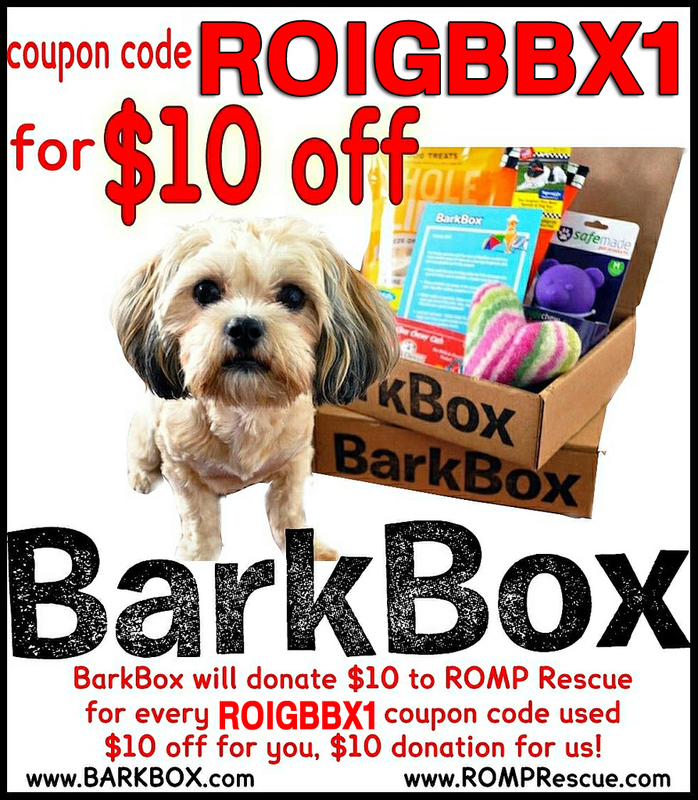 With BarkBox coupon code ROIGBBX1 you get $10 off and $10 will be donated to ROMP Rescue too! This BarkBox review was great! It even came with a coupon for other dog products, one of those Humunga stache dog toys, treats, and a squeaky toy! 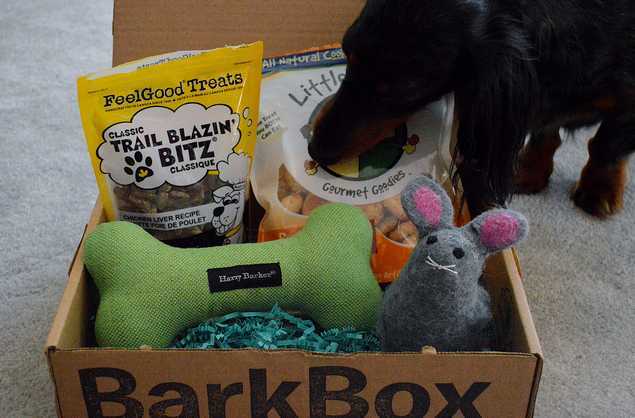 This was another BarkBox review from last winter, it came with organic toys, health dog treats, grourmet goodies and left dogs all over the USA and Canada with a smile! 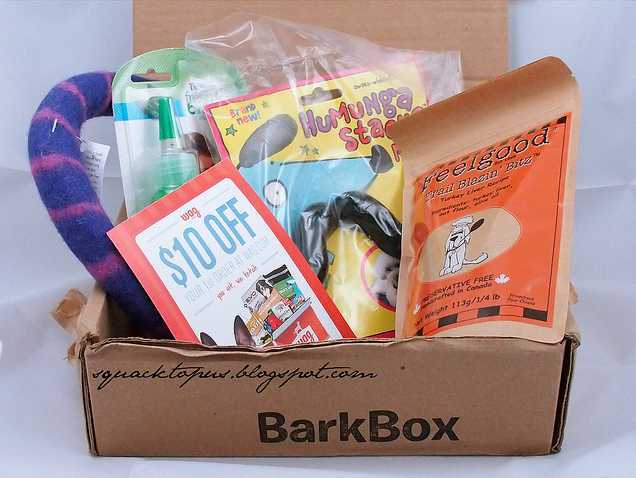 For the hands on dog lover, this BarkBox coupon code montly review was a fan favorite! It came with all natural oatmeal dog shampoo, premium dog treat baked goods and a wheat free puppy cake mix plus dog squeaky toys! This BarkBox coupon code was from last summer, it had grain free treats and three different types of dog toys (very durable and made in the USA). If you are thinking about subscribing to BarkBox, use coupon code ROIGBBX1 for an extra $10 off AND ROMP Italian Greyhound Rescue will receive a $10 donation from BarkBox for each coupon code redeemed! We love donations and who doesn’t love saving money? It’s amazing that you can do both with ROIGBBX1 ! ROMP Resuce will receive a $12,500 donation if we can reach 500 ROIGBBX1 coupon code redemptions this month. Will you help us? 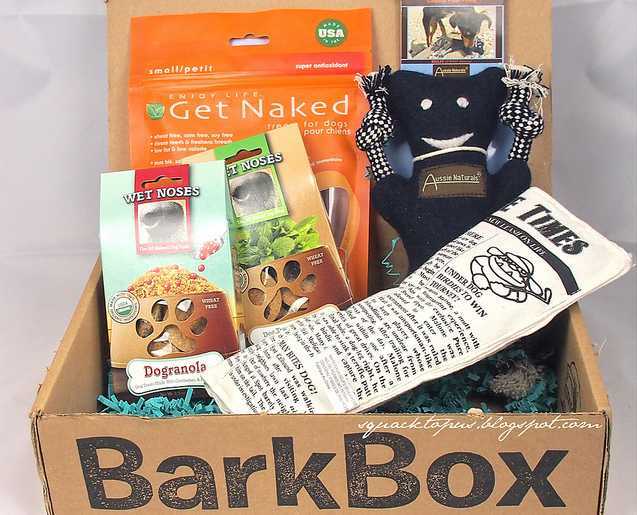 This entry was posted in ALL, Companies you should know and tagged 2014, 2014 barkbox, 2014 barkbox coupon code, 2014 july, alert, all natural, april, april 2014, awesome, bark box, bark box coupon code, bark box coupon code 2013, bark box coupon code 2014, bark box couponcode, bark box promo code, bark box promocode, bark box review, bark box reviews, bark bucks, barkbox, barkbox brands, BarkBox coupon code, barkbox coupon code $10 off, barkbox coupon code $10off, barkbox coupon code 2014, barkbox couponcode, barkbox groupon, barkbox items, barkbox promo code, barkbox promocode, barkbox review, barkbox website, barkbox.com, barkbucks, best, big dog, big dogs, birthday dog, box, christmas gifts dog, clearance, clearnance, club, code, cool, coupon, coupon code, couponcode, deal, dec, discount, dog, dog birthday, dog birthday ideas, dog christmas gifts, dog gift, dog gift idea, dog gift ideas, dog gifts, dog idea, dog lover, dog present, dog present idea, dog present ideas, doggies, doggy, dogs, feb, february, gift, gift ideas, gifts, grain free, groupon, healthy, july, july 2014, lover, made in the usa, may, may 2014, monthly, new dog, nov, november, oct, october, pet, pets, pooch, premiums, present, promo, promo code, promocode, promotion, puppies, puppy, review, reviews, safemade, sale, savings, sept, september, small dog, small dogs, spoiled, sponsor, sponsorship, subscription, toys, treats, unique, usa. Bookmark the permalink.